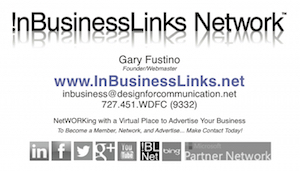 !nBusinessLinks Network - Welcome to InBusinessLinks Network: A Virtual Place to Advertise YOUR Business. 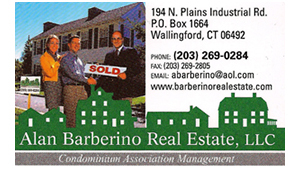 Virtual Place to Advertise YOUR Biz! Click/Tap on Image to Register. 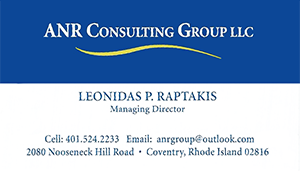 T!PS for Business and Apps Development Series - Free Webinars. 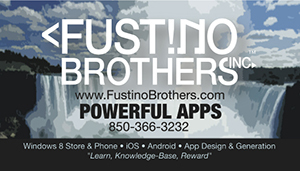 Join Rich, Russ and Gary Fustino of the Fustino Brothers (FBI Apps) for a informative session 4 times a year (one each quarter). 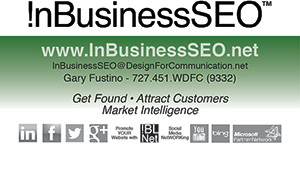 We will cover the critical code and design behind web pages, apps and business social media. Join-in and share your top tips too. 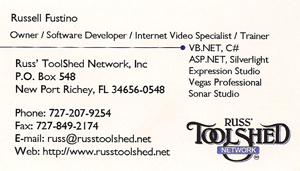 Woo, Weebly, Joomia, Google, Yahoo, 1&1, and/or other hosting companies. Fustino Brothers. Inc. FBI Apps: Building Powerful Apps for the Stars! Theme- Learn, Knowledge-Base, Reward.